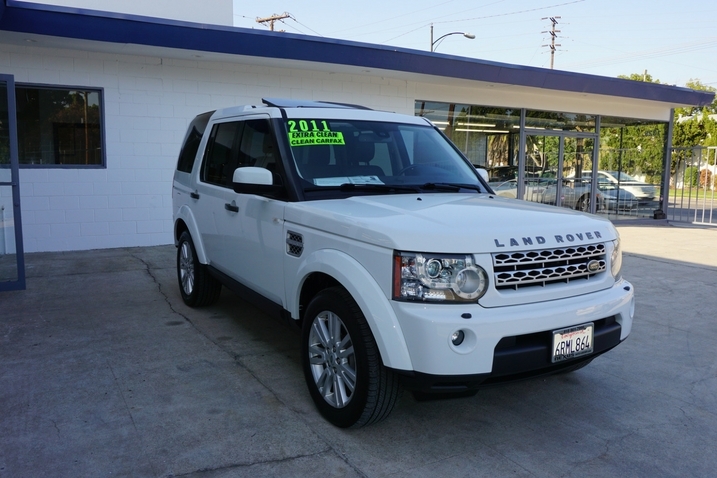 This 2011 Land Rover LR4 4dr features 8cyl Gasoline engine. It is equipped with a Automatic transmission. 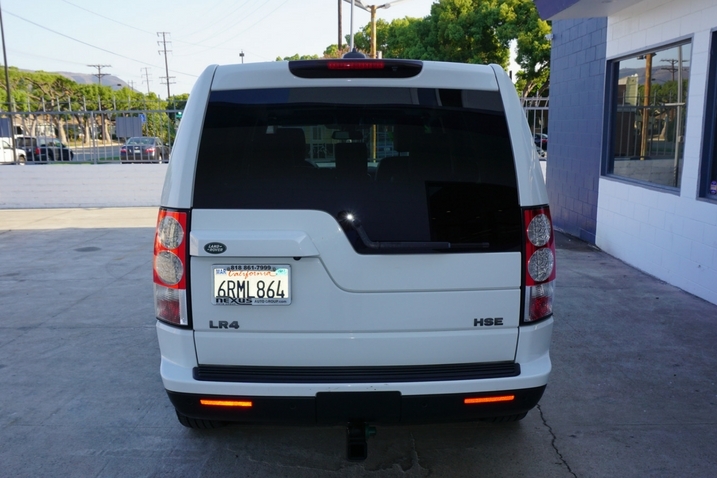 The vehicle is white with a Black Leather interior. Cruise Control, Power Steering, Power Windows, Power Door Locks, Power Mirrors, Leather Steering Wheel, Power Drivers Seat, Power Passenger Seat, Memory Seat Position, Tachometer, Digital Info Center, Steering Wheel Radio Controls, Driver Airbag, Passenger Airbag, Security System, Fog Lights, Intermittent Wipers, AM/FM, CD Player, Leather Interior Surface, 3rd Row Seating, Aux. 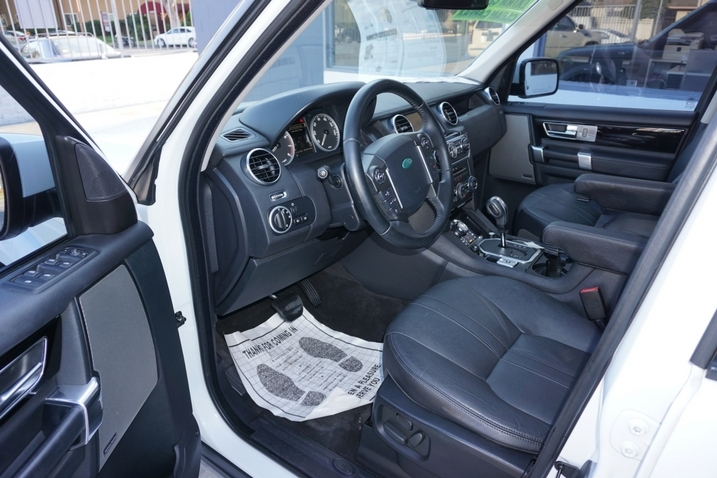 Audio Input, Carpeted Floor Mats, Compass And Temperature Display, Compass And Temperature Display. 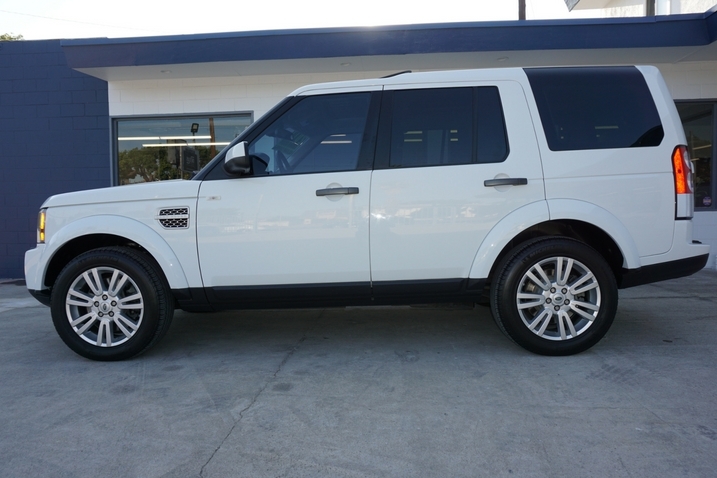 At Nexus Auto Group we are committed to making your car buying experience a pleasant one. Contact one of our associates today!